Guests can relax at our special unique surf board table. 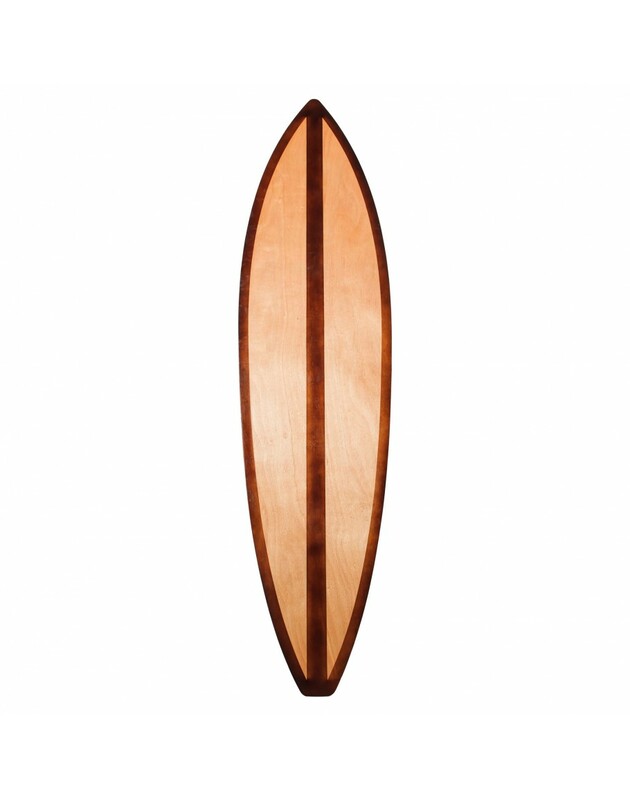 It is fun and adds to the tropical beach setting while giving your guests a unique place to hang 10. 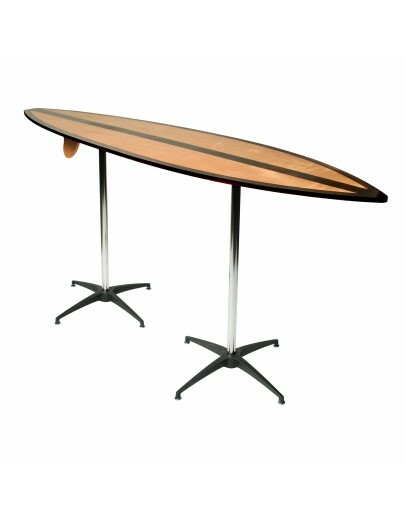 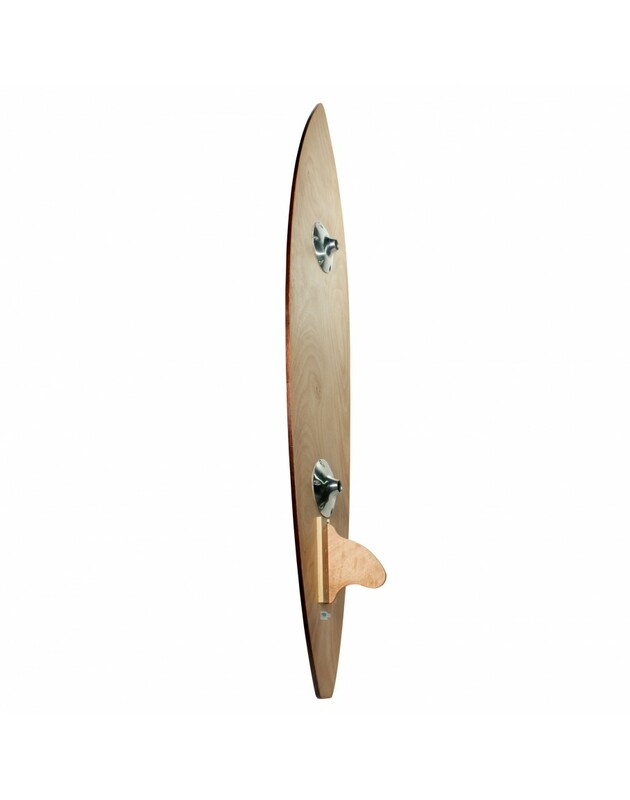 Each table is constructed with a classic wooden surfboard inspired top with a wooden fin. The kit includes two chrome post sets (30" & 42" Height) and two nylon pedestal bases. 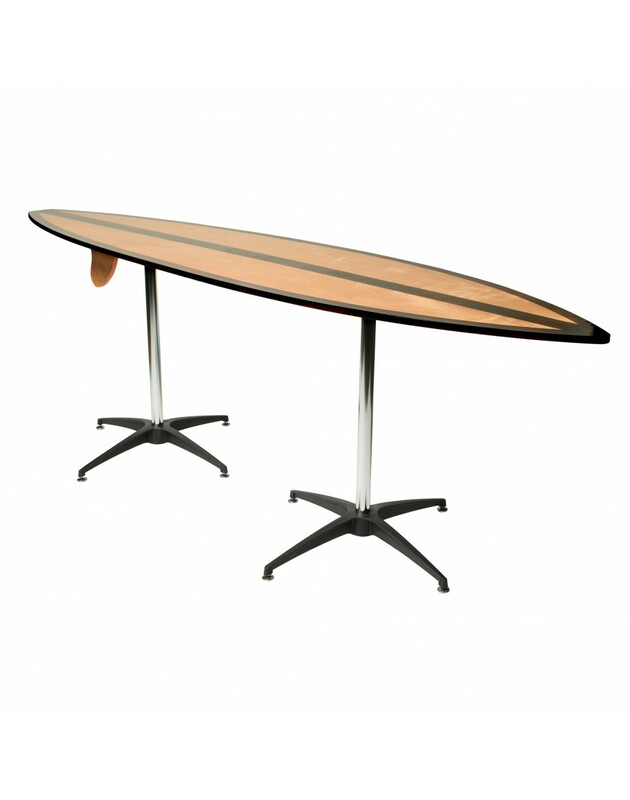 This unique table is perfectly complimented with our bamboo barstools or bamboo folding chairs. 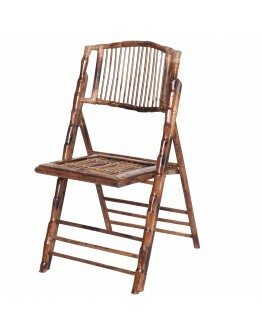 * Made from Real Bamboo* Contoured Back for Added Comfort* High-Gloss Lacquer Finish* Wide, Comforta..